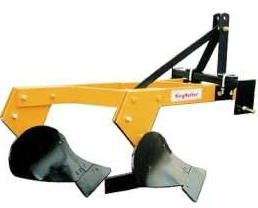 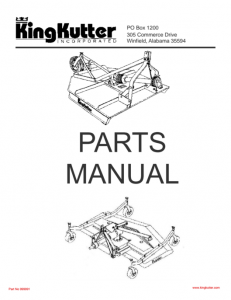 One bottom breaking plow with 14″ moldboard. 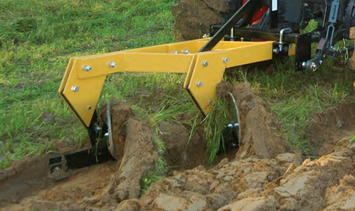 The tool you need when it’s time to plough your garden. 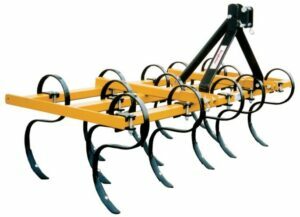 Decomposing plant material that has been plowed under, can help enrich the soil making your garden more fertile. 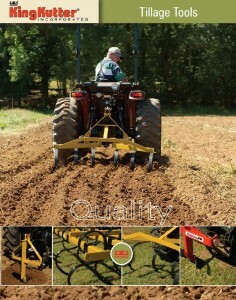 Plowing also helps control insects and weeds. 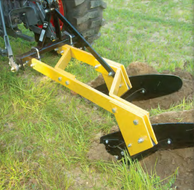 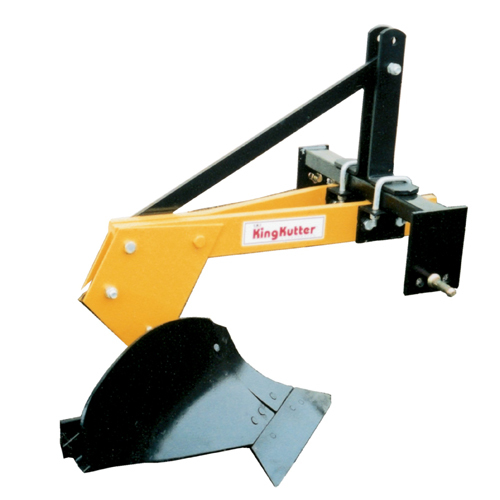 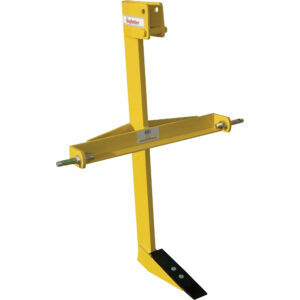 Cat 1, 3-pt hitch, one bottom configuration, replaceable plough shares, shins, landslides, moldboards, heavy duty frame.